A Florida boy who contracted rabies has died, according to his family. Ryker contracted the virus after finding a sick bat. They didn’t get Ryker immediate medical attention because of his fear of shots. A week later, he complained of headaches and numb fingers, and his father feared the child hit his head while playing. He then rushed him to the hospital. Doctors then became alarmed when he mentioned the bat. When the disease spreads to the brain before treatment, it’s nearly impossible to reverse. The Centers for Disease Control and Prevention says that rabies cases are usually contracted via wild animals like raccoons, skunks, bats, and foxes. “The rabies virus infects the central nervous system, ultimately causing disease in the brain and death. The early symptoms of rabies in people are similar to that of many other illnesses, including fever, headache, and general weakness or discomfort,” the CDC says. 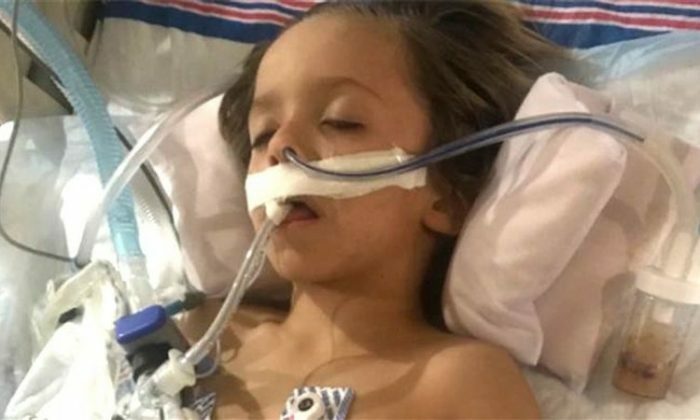 His family set up a GoFundMe page to pay for the boy’s medical bills. 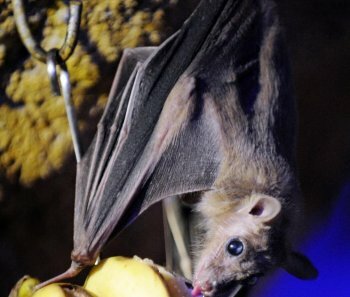 “The doctors explained that if it was rabies, he has a 0% chance of survival. Now, a few days later they finally got the tests back that showed it was postive for rabies , there has been one case of a girl who has surpased the 0% chance of rabies,” the page says.